This course teaches theoretical principles and practical techniques for controlling mechatronic systems in the context of advanced manufacturing applications. 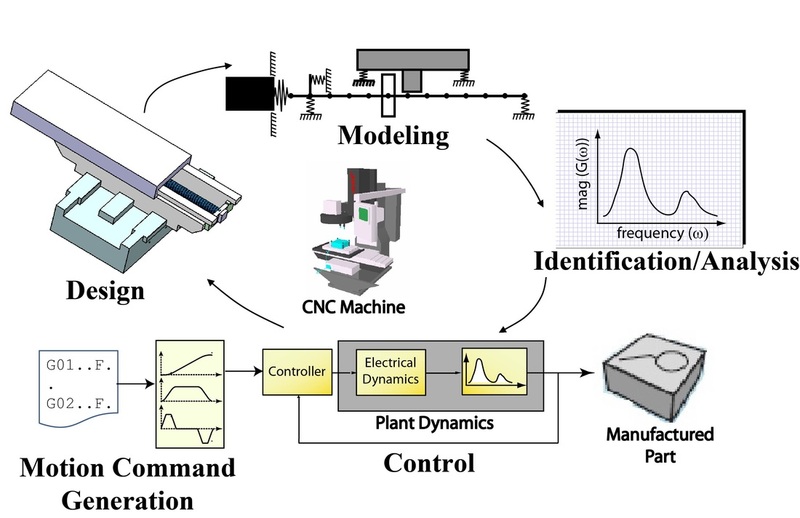 Specifically, the electro-mechanical design/modeling, basic/advanced control, and real-time motion generation techniques for computer-controlled manufacturing machines are studied. Hands-on labs and industrial case studies are used to re-enforce the course material. This course focuses on principles of mechanical design and manufacturing, analysis, synthesis and selection of mechanisms, machine components and associated manufacturing processes. The course consists of three hour lecture, one two-hour lab and hands-on design projects. 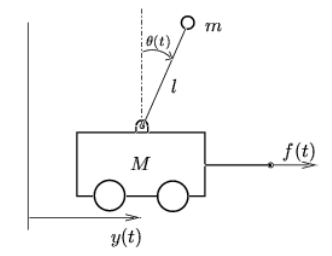 This course focuses on the following topics- Vector description of force, position, velocity and acceleration in fixed and moving reference frames. Kinetics of particles, of assemblies of particles and of rigid bodies. Energy and momentum concepts. Euler's equations. Moment of inertia properties. The simple oscillator and its applications. There are many instances where manipulating motion commands through software modifications provides a much simpler, cost effective and practical option for reducing vibration compared to making hardware improvements to a machine. This tutorial teaches various techniques for reducing motion-induced vibration in precision machines via software means. ​It is given at the annual general meetings of the American Society for Precision Engineering.